Our newest burpees have become our top selling baby gift. These stylish burpees are packaged in packs of 3 with a coordinating bow. 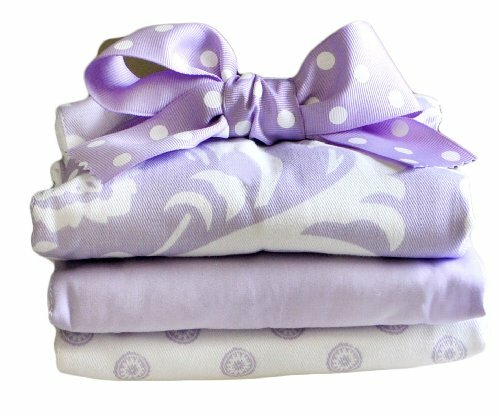 The cloth diaper is made of high quality cotton, each featuring a wide stripe of coordinating designer fabrics. These adorable burpees are available in a variety of unique styles that make gift giving easy. If you have any questions about this product by New Arrivals, contact us by completing and submitting the form below. If you are looking for a specif part number, please include it with your message.